Are you heading this summer to Minneapolis, Murfreesboro, Atlanta, Allentown or the World Championships in Indianapolis? Get on board and see who else will be attending these 2011 Drum Corps International Tour Events on Facebook! Also don't forget that tickets to all of these Premier Events went on sale Tuesday through the DCI Box Office and Ticketmaster. Don't miss out on some of the biggest events of the summer and your chance to score some of the best seats in the stadium! Buy Friday tickets. | Buy Saturday tickets. 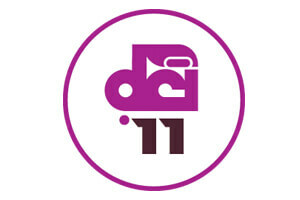 View the complete 2011 DCI Tour schedule.